 In July 2017, Literacy Action opened the doors to its most digitally-focused, student-centric adult literacy campus in its 50 years. By relocating to a new facility in the Peachtree Center building in downtown Atlanta, Literacy Action, now with a dedicated entrance to MARTA, has created a centrally-located, easily accessible campus for students, faculty and staff from throughout Atlanta. Prospective students enter the new facility in an admissions area where each can speak confidentially with advisors and gain a better understanding of the curriculum, student expectations, and course schedules, and even find resources for child care or discounted transportation. The classrooms have laptop computers for each student, a projector and screen, as well as a digital whiteboard, and are set up using rolling tables to allow for maximum flexibility and a change from the environment of a traditional school setting. The Success Center is equipped with computers, books, and a testing lab, and provides an environment for students to continue their learning outside the classroom. There is also a lounge that provides students with a place to bring and eat meals and build relationships with other students, which helps foster accountability.